Xbox just announced a new controller: the special edition Recon Tech wireless controller, to be released next month. 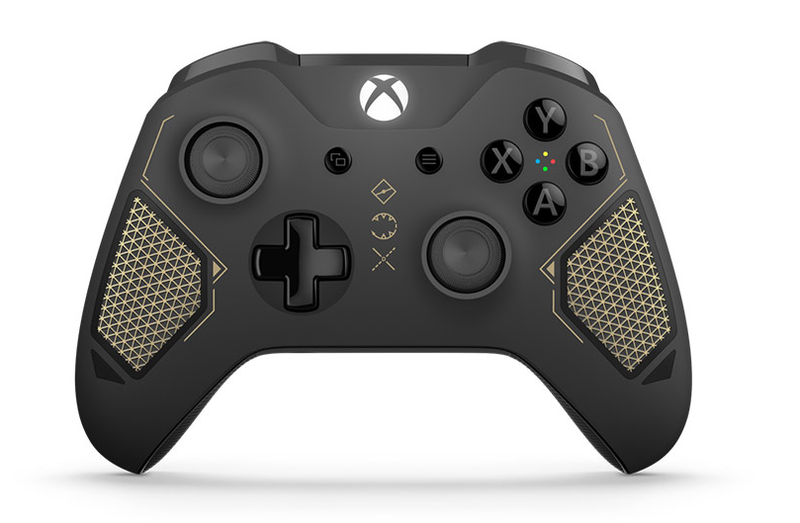 With a stylized utilitarian look Xbox says was inspired by “military technology,” combat armor and sci-fi mechanical gear,” the controller has etched textures on the front and back, apparently for grip. Like other Xbox wireless controllers, it’s bluetooth compatible. Mostly, it’s pretty. The controller will be available April 25th for a steep $70, still less than half the cost of an Elite wireless controller.